You can rent a paddleboard by the hour by appointment. 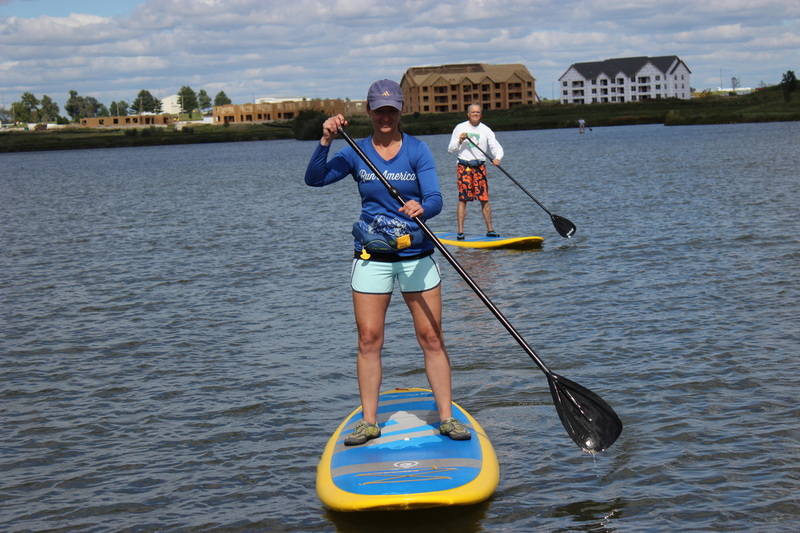 Schedule a rental or pickup and take the paddleboard to a body of water of your choosing. Going away for the weekend? Why not take a paddleboard with you! Contact us to schedule a weekend rental.